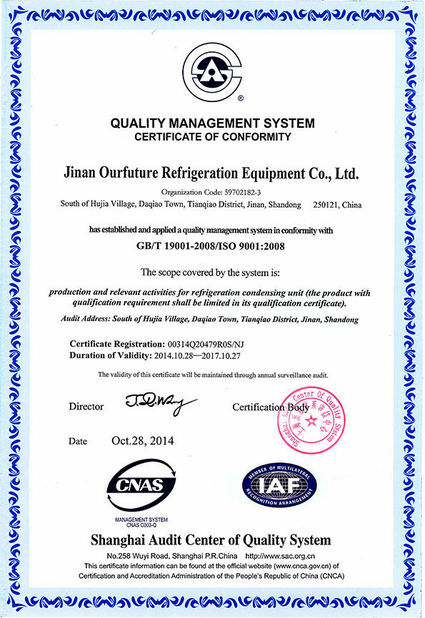 A cold storage refrigeration system manufacturer! Incredibly impressed with this crew. They made my move easy and seamless. Very responsible, friendly, trustworthy. Excellent service!! !These guys are incredible. The team was awesome! They were friendly, efficient, and focused on getting the job done in a timely manner. 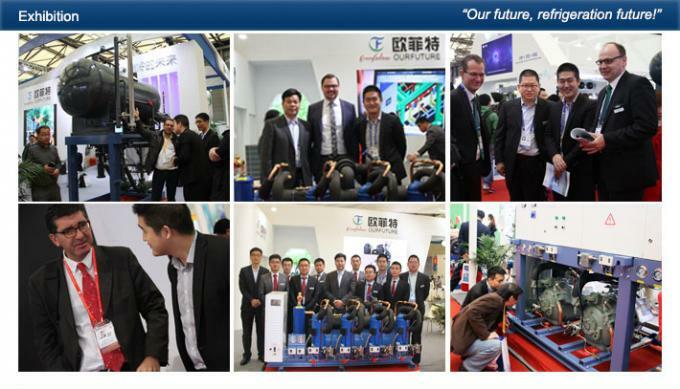 Bitzer, Carlyle, Bock, Fusheng, Hanbell, Etc. Adopted to multiple refrigerant R404a, R507, R407C, R22. following the latest design, the perfect combination provides a safe and reliable system. oil level switch (for screw unit), etc. can protect the function. usage than single compressor condensing unit. minimize the possibility of liquid strike. 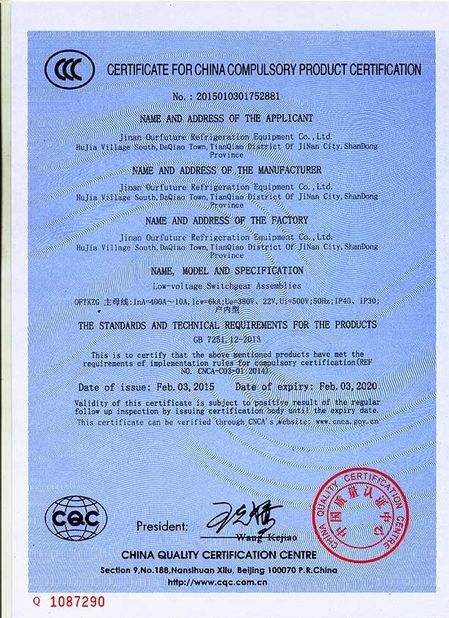 The “Pressure Vessel Certificate” approved reservoir is provided as well as the safety relief valve. higher than single compressor unit. 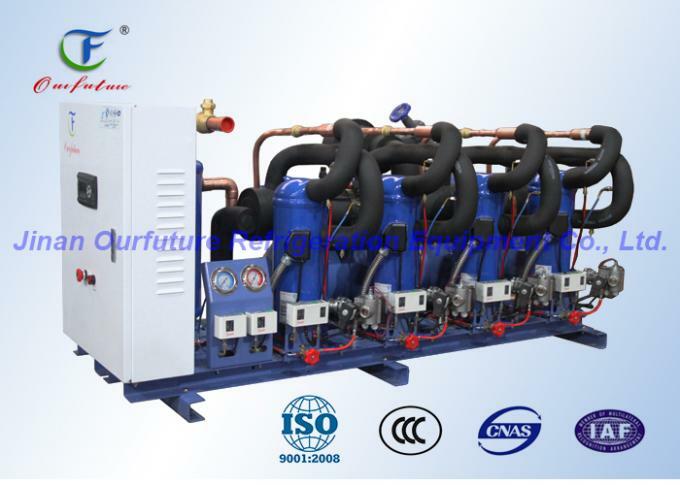 refrigeration output can be dynamically allocated more smoothly according to actual situation. this largely brings up the heat exchanging efficiency. even when only parts of the compressors are functioning. to same as much electricity as possible. period can be shortened, improve the product quality controllability. sure every inch of the space is fully used. commercial use, benefiting the end user with extra profit. The reserved remote communication interface can help customer to monitor remotely. Compressor brand: Danfoss, Copeland, etc. 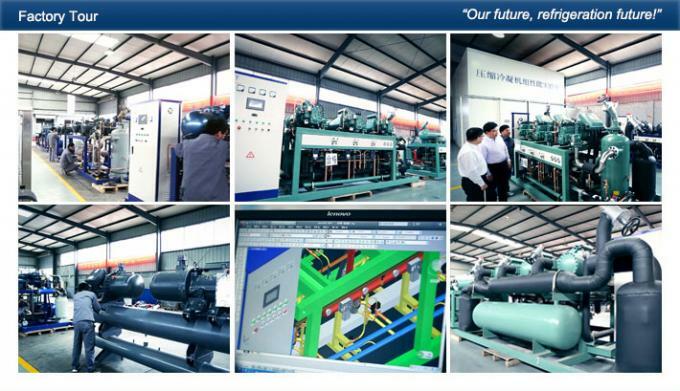 Compressor brand: Bitzer, Carlyle, Bock, Fusheng, Hanbell, etc. 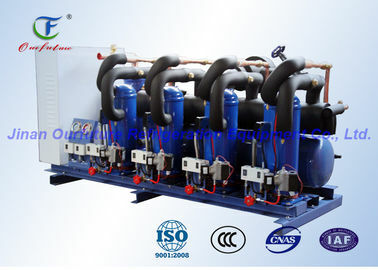 China Good Quality Refrigeration Compressor Unit Supplier. 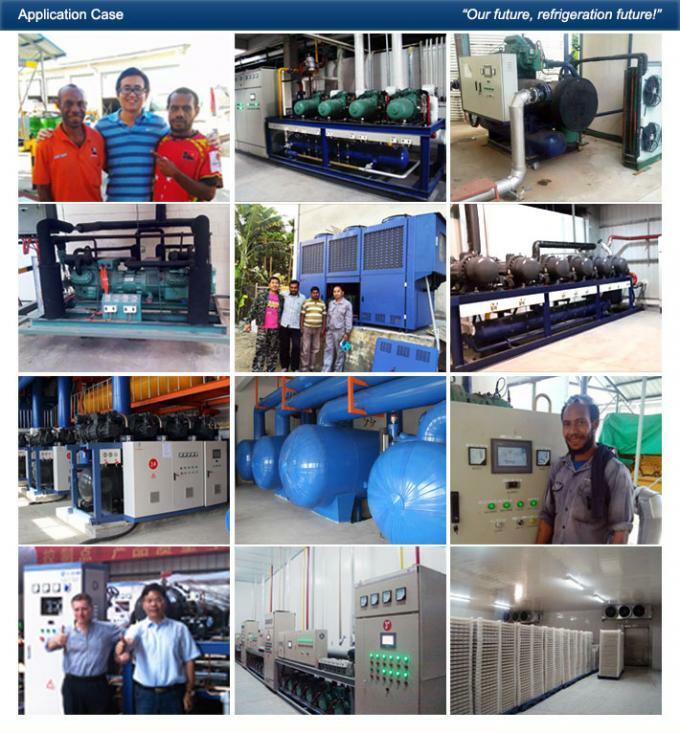 Copyright © 2015 - 2019 refrigerationcompressorunit.com. All Rights Reserved.